What do Johnny Depp, Brad Pitt and Warren Buffet all have in common? 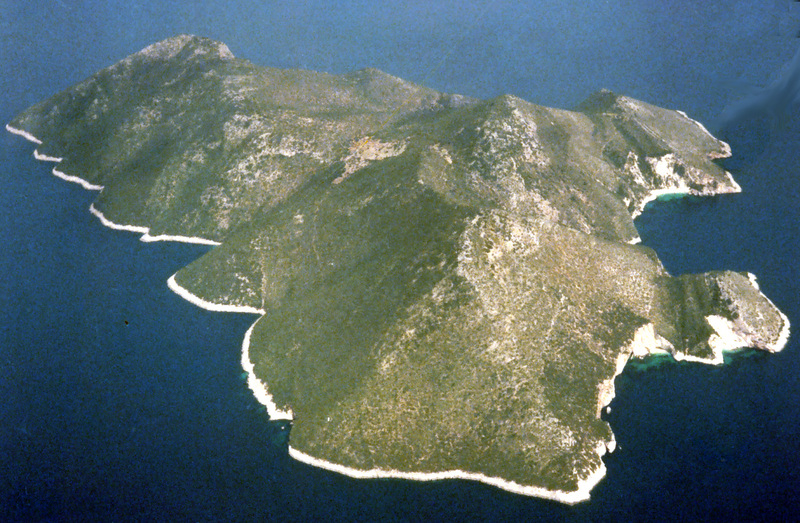 They’re all said to be buying islands in Greece. Private Island News shows you which islands are really available. Make your dream of private island ownership come true with German coffee specialists, Tchibo. 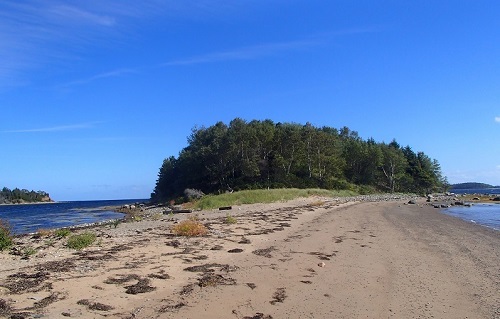 The company has expanded its diverse product range to include seven sensational private Islands! As the world winds down for the weekend, Private Island News is celebrating feel-good Friday – sharing a series of island-related anecdotes and imagery that are bound to put a smile on your face. Placing the most important issues of private island life within the broader context of responsible marine management, Oceans & Islands aims to inspire a new generation of island activists. 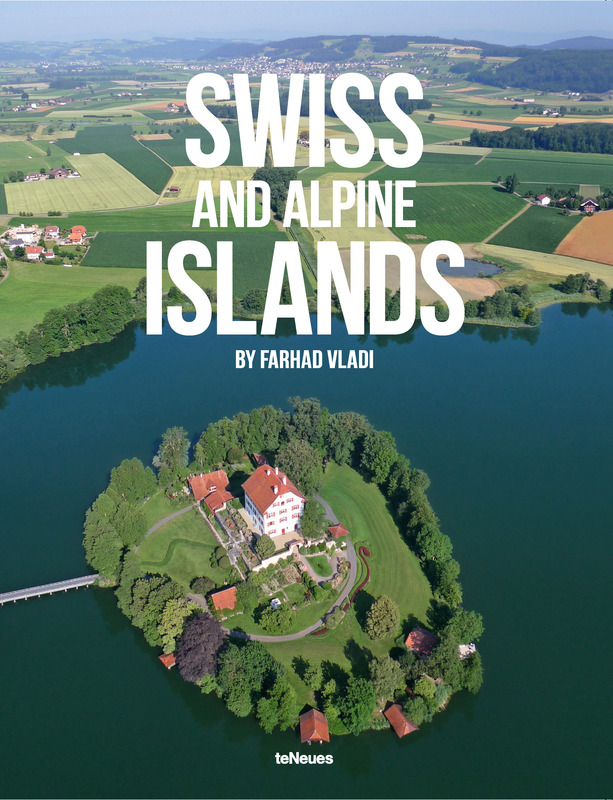 Another private island book has this week hit the market, this time taking a look at some of the island market’s best kept secrets – the incredible Alpine islands of Switzerland, Germany, Austria and Italy.